This afternoon, broadcasted on CRT Radio in Tochigi Pref. 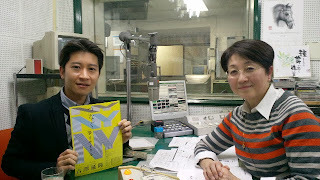 Picture: with Radio personality - Yoshiko Usui, Thank you very much!! 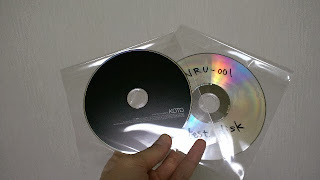 test disk, finished the disk design and checked track list! 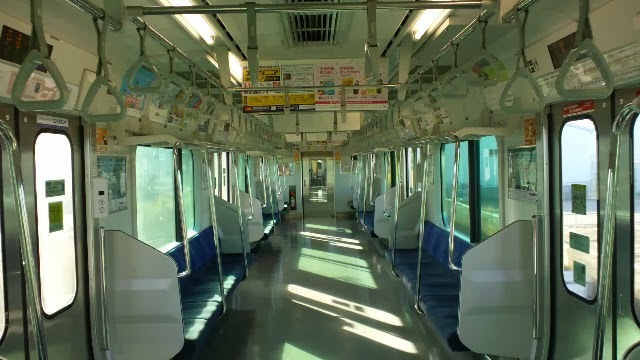 Now,Just only me in this train. 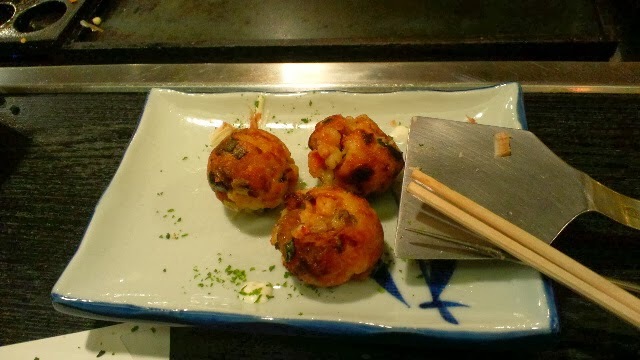 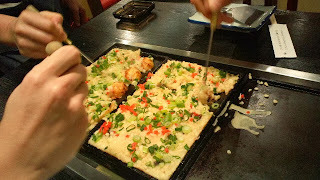 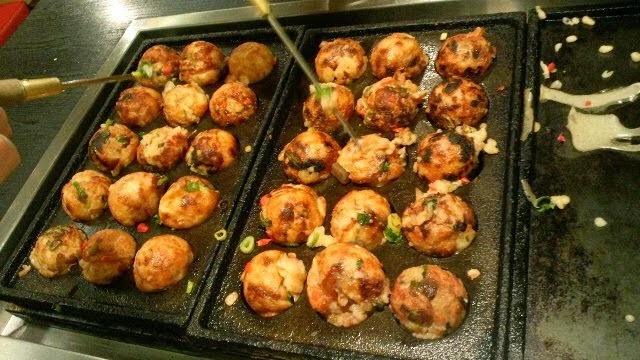 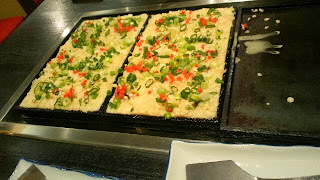 make a lot of Tako(Octopus) ball. I had koto concert tonight in Tokyo Bunka Kaikan(Tokyo cultural hall), it's first concert in 2014. 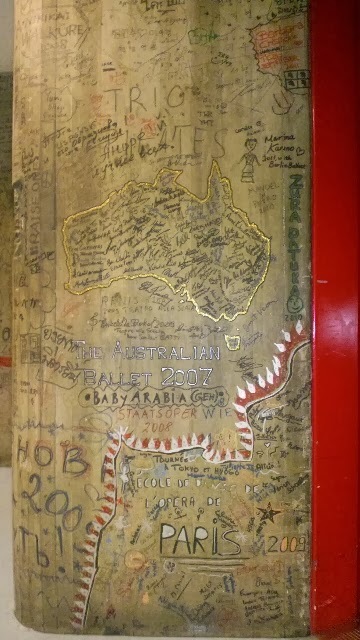 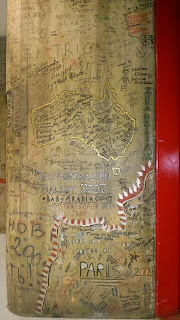 Picture is wall of artist lobby, that was wrote by a lot of artist's signature for memorial.